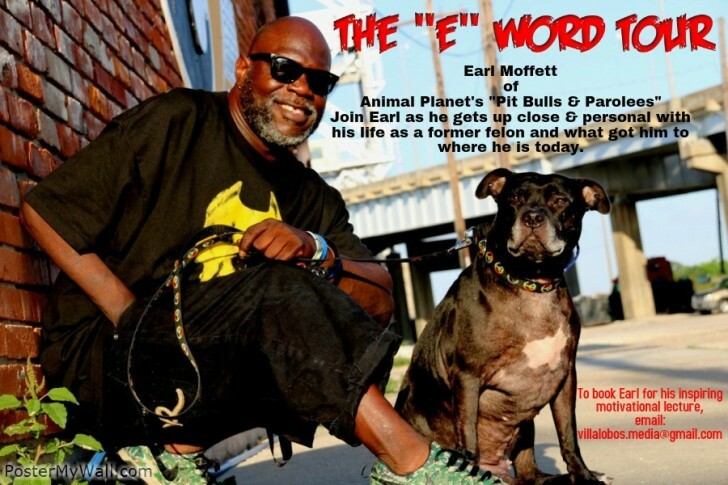 As many of you already know, Earl was one of our first parolee hires when we first re-located to New Orleans. He has proven to be our biggest success story to date and he now wants to share his "tails" with you. He shoots straight from the hip (no pun intended) and wears his heart on his sleeve. His motivational speech will inspire those that want to give up, put those on the right track that are losing their way and most importantly, give you that light at the end of the tunnel that we are all looking for. To book Earl to come to your hometown, email: [email protected].